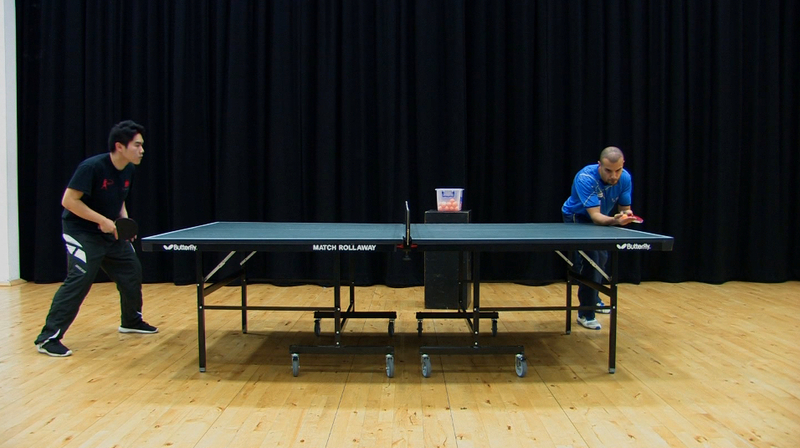 Best table tennis tables brings you a How To Do A Side Spin Pendulum Serve In Table Tennis tutorial coaching video. This is a very important serve that will form part of your table tennis game as it allows you to deceive the player when using this serve. This serve will confuse your opponent and give them a hard time returning the ball. Giving you the server an opportunity to win the point.